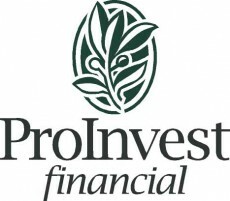 Our Company | ProInvest Financial, Inc.
Ned Tufekcic, an entrepreneur like many of his clients, founded ProInvest Financial to help business owners and pre-retirees reach their goals! Since 1989, Ned has held sales and management positions in regional and national financial services firms. He started ProInvest Financial in 2001. 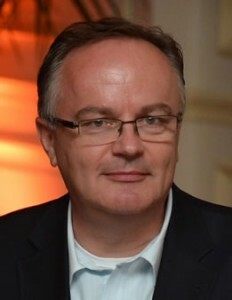 Ned is a graduate of the University of Maryland and a former board member of the American Croatian Business Association. Our firm’s guiding principle, always, is to deliver results for our clients through methodical planning, prudent financial and investment planning, timely and accurate reporting, and consistent follow-up. For further information or to schedule an appointment, call 216-342-3059 or contact us by email: ned@proinvestfinancial.com.nancial.com.